Erin Fuller is a sophomore at BHS. 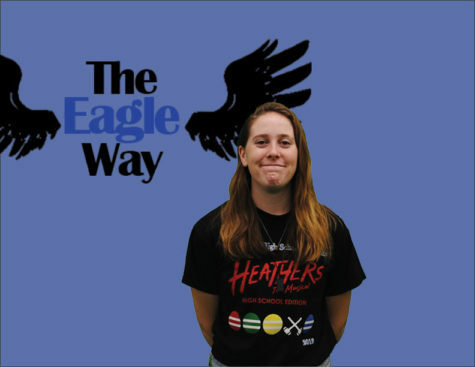 This is her first year in newspaper, and she is excited to be a part of a new community. Erin is also involved with the theatre program and has been acting since she was six years old. She also played soccer since she was five, but she quit in February to further pursue her theatre career. In her free time, Erin writes stories and plays, goes on photo shoots with friends, and quotes Vines. She’s super hyped to get to dive deeper into the stories of other students and to show others how similar we all are.